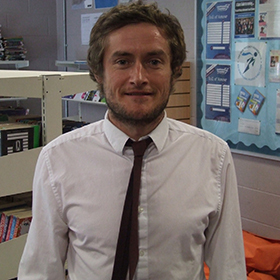 I am Head of English and Whole School Literacy Lead at Trinity School, Lewisham. Before my current role, I taught in International Schools in Penang, Malaysia and Lagos, Nigeria. I have previously taught EFL in Thailand and Harrogate as well as history, citizenship, sociology, geography, media studies and RE in Croydon. My teaching interests include Grammar, Cognitive Load Theory, memory, Engelmann’s DI and knowledge-rich curricula.